The secrets behind our award-winning sauce. Award-Winning Competition BBQ Since 1987. 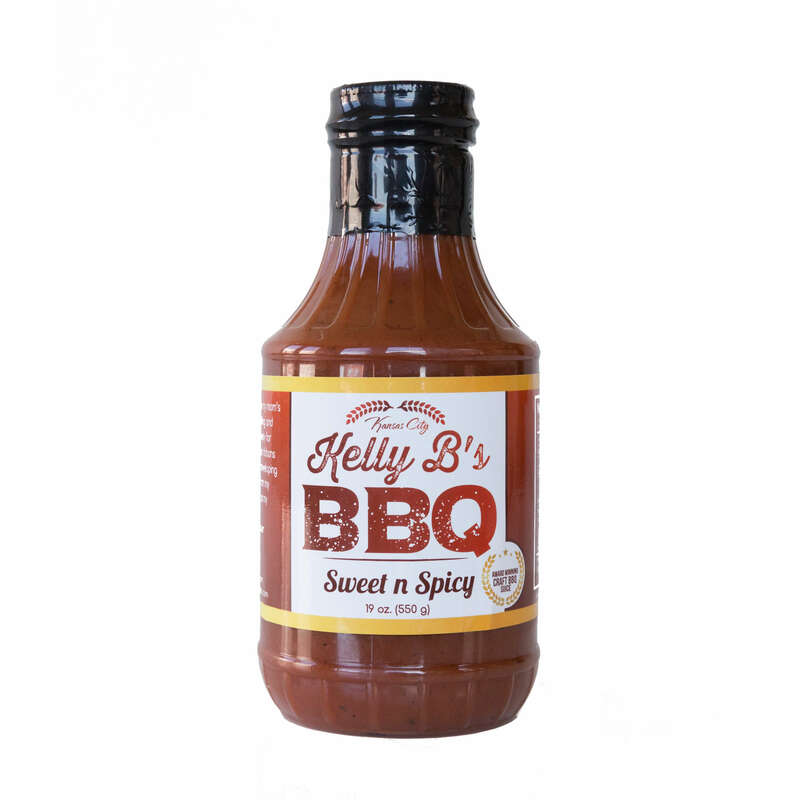 Our BBQ sauces are made from a vinegar-mustard base, and are made to be thick and robust in flavor. Our sauces are fantastic on all kinds of meat, but we also pride ourselves in it’s ability to pair well with french fries, onion rings, and even scrambled eggs. Essentially, use it as your ketchup substitute and you’ll never use anything else. Our most popular sauce. When Kelly B samples the Sweet N’ Spicy, he counts you down from 3-2-1…. and BOOM! It’s sweet and savory at first taste, but within 3 seconds, the spicy zing hits the tastebuds with a soft kick in the socks. It’s very important to say that spicy doesn’t always mean hot. This sauce is not like the habanero pepper that melts your mouth into a puddle of lava. Instead, our Sweet N’ Spicy sauce is more savory, robust, and bold in flavor. Pick it up at a local store in the the Metropolitan Kansas City Area & Surrounding Region, or order online. For those who like a little more kick. We still don’t consider this to be anywhere close to being “hot sauce.” This isn’t going to make you lose the ability to taste anything for the next 2 weeks like some sauces will. It has a more gentle kick for those who want to raise the temperature a bit. Try this one on scrambled eggs, it’ll blow you away. Pick it up at a local store in the the Metropolitan Kansas City Area & Surrounding Region, or order online. Our mildest bbq sauce. It’s the Sweet N’ Spicy without the kick at the end. 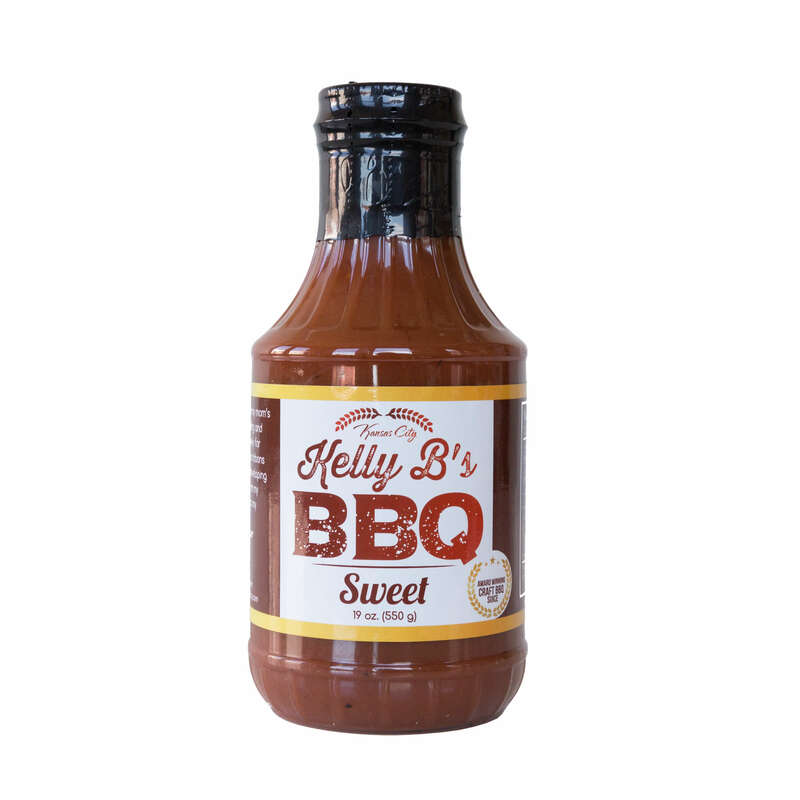 The sweet packs it own little flavor punch and goes extremely well on all meats. You’ll definitely want this sauce if you’re cooking for people who don’t particularly like spicy foods. This one is always a safe bet and will have your guests or family asking you to cook again and again for them. Pick it up at a local store in the the Metropolitan Kansas City Area & Surrounding Region or order online.